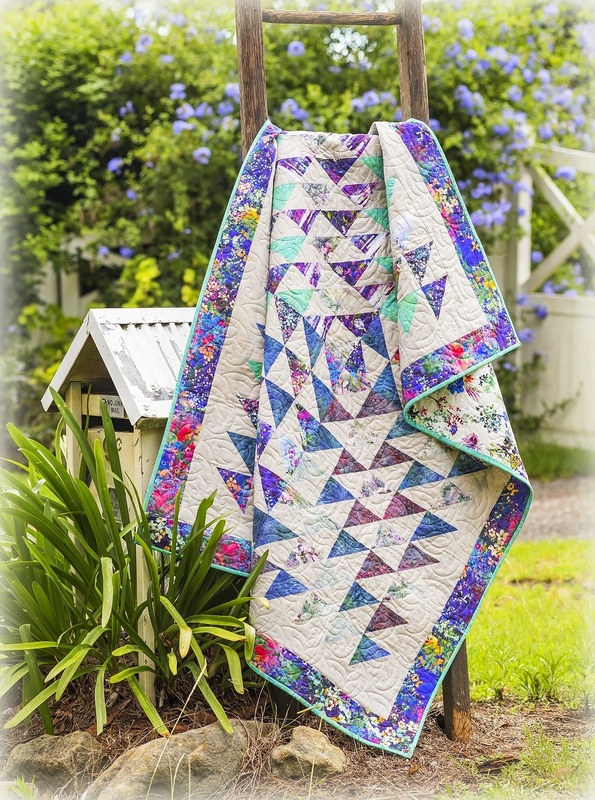 This entry was posted in Quilt Pattern, Quilting, Quilts & Projects: Published, Quilts: Pieced and tagged Australian Patchwork & Quilting, Digital Print, RJR Fabrics, Wendy Sheppard Designs, Wildwood Way fabrics. Bookmark the permalink. 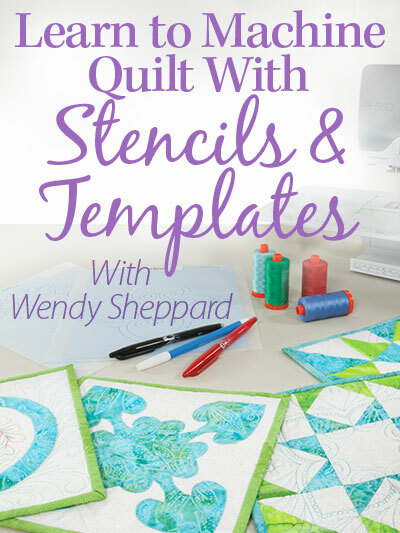 Such a lovely quilt, Wendy!!! I love stopping by Rogers Sewing Center!! I always get a hug from Dan and Rhonda!!! Congratulations! 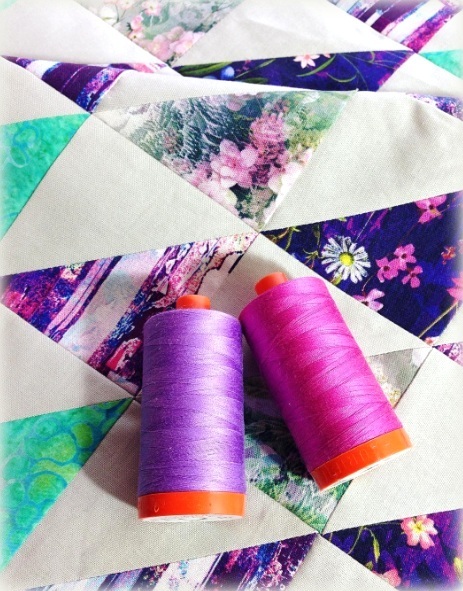 Such lovely purple fabrics. 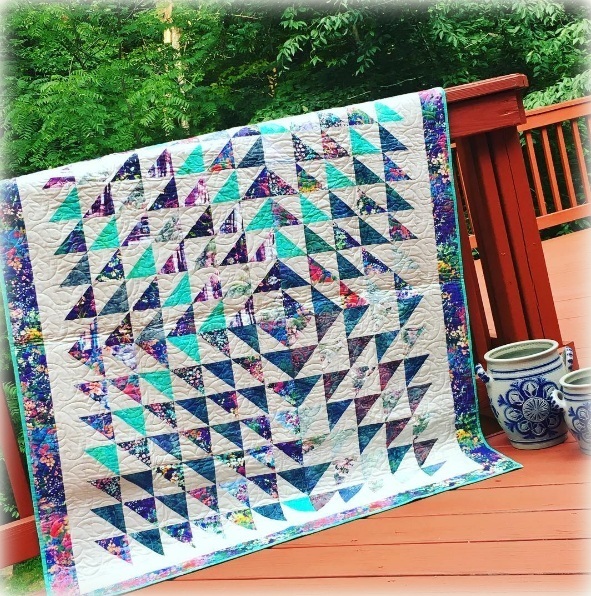 Those fabrics, and the HST, are wonderfully YOU!!! That magazine is total inspiration and your creation is aptly suited. Hugs……………. I’ve been on Windham’s website and cannot find “Cozy Castles” to purchase or download. I also cannot find a way to download “Sleeping Cats” which I absolutely love. I’m such a fan of your work and really would like to get both of these … especially Sleeping Cats for my daughter. 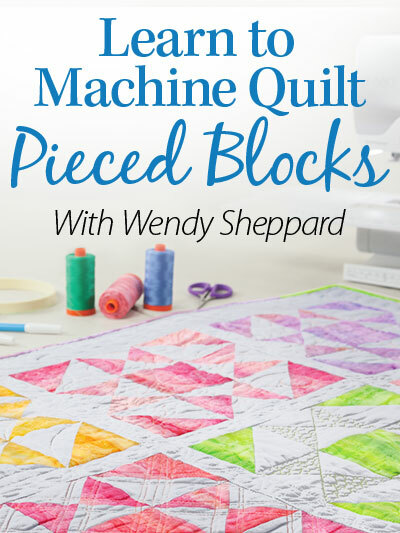 Very nice feature and quilt. Those digital prints are beautiful. 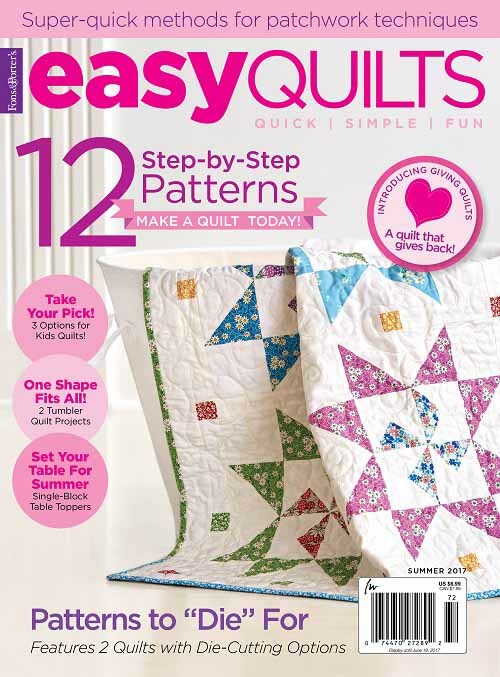 I really like your stash busting quilt. 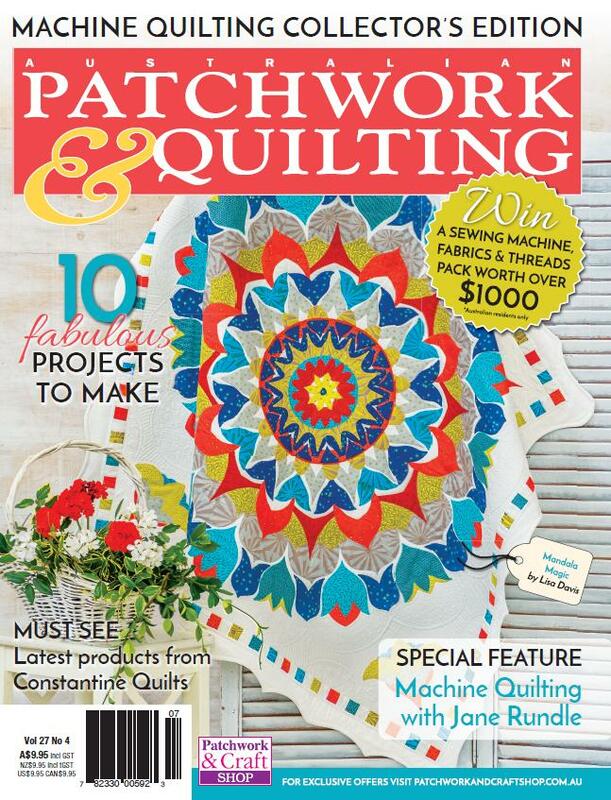 Congratulations on making Australian Patchwork and Quilting. 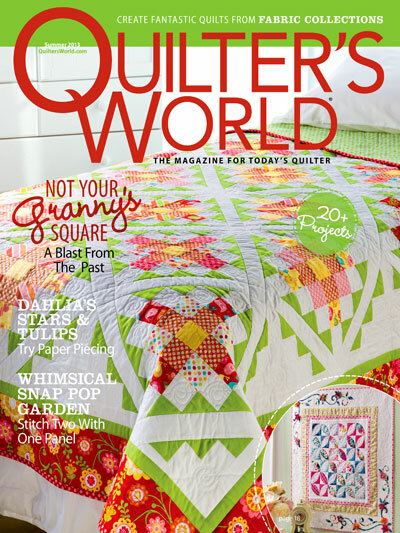 I haven’t seen the magazine in years, but like you I always drooled over the amazing quilts. P.S. I saw where Paddington’s creator passed away today. Congratulations, Wendy. 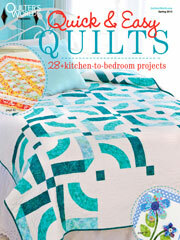 It is a beautiful quilt and those fabrics are gorgeous. 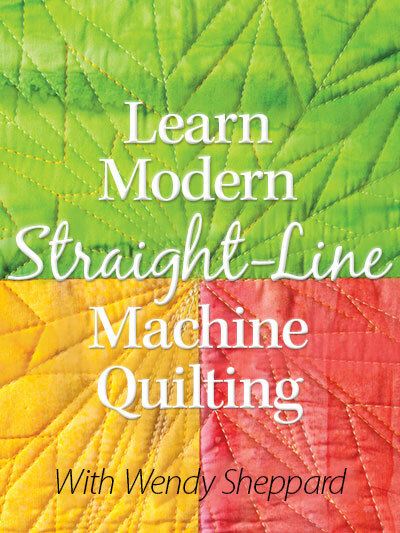 I’ll bet Rogers Sewing Center is thrilled to have been your beginning – a real feather in their cap!